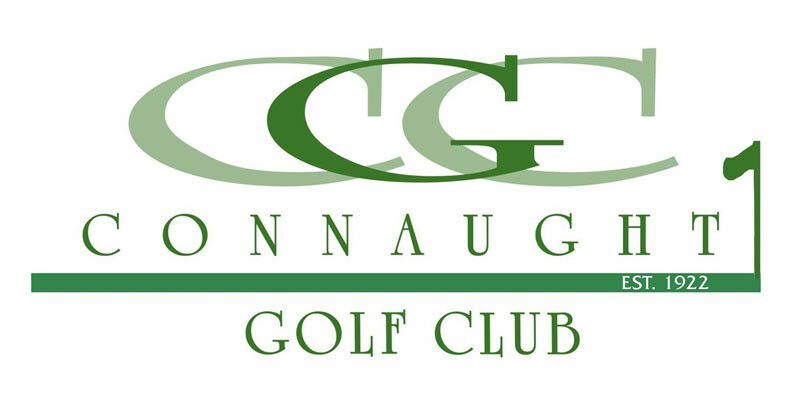 For weddings, banquets, private bookings and meetings, Connaught Golf Club offers a wide range of dining and menu options in the Lounge, the Dining Room, or out on our fabulous patio. The club also offers several menu choices for receptions and banquets for up to 180 people. You'll enjoy our warm atmosphere and our extra special attention in every detail in order to make your occasion a memorable one.